Over USA CUP’s 34 years, the tournament has welcomed teams from 48 of the 50 U.S. states. USA CUP Recruiting Coordinator Aaron Schmidt went into the off-season laser focused on reeling in teams from the final two states – Maine and Rhode Island. The first piece of the puzzle fell into place last November when the Seacoast United 12 boys’ team from Portland, Maine registered for the 2019 event. 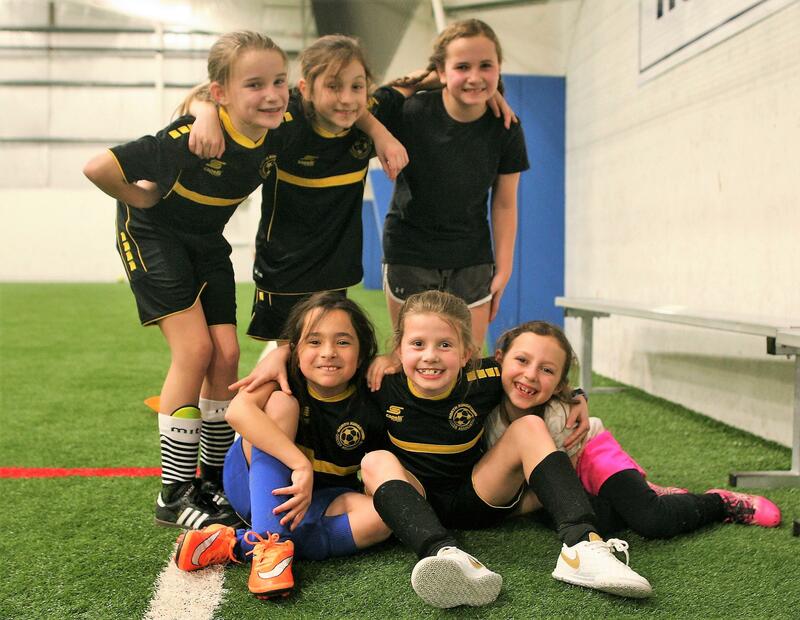 And then the final domino fell on January 14 when the North Kingstown 10U girls’ team from North Kingstown, R.I. officially registered. Schmidt met with the North Kingstown club in person during a marketing trip in November, and he had been working since then to confirm their entry. “They were by far the most interested of the clubs I met with,” said Schmidt. Congratulations to Aaron and the entire USA CUP marketing team for making USA CUP a 50-state tournament!